Tire shopping shouldn't be hard, so Harmon's Tire & Service Center makes it easy. 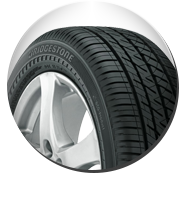 We stock favorite tire brands like Bridgestone, Firestone, and Fuzion. Tire prices are always competitive, and you have the ability to shop for tires by size, brand, or vehicle make and model. We even offer nitrogen service for all tires. We're your one-stop tire store in Ellsworth, ME. 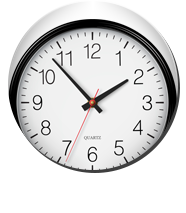 Need scheduled maintenance or to solve a car problem? Our ASE-certified technicians are ready to assist. 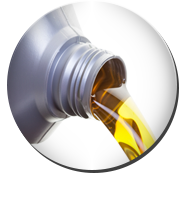 We provide complete automotive service to maintain and restore car performance. From brake repair to transmission service, we have you covered. Harmon's Tire & Service Center is your complete automotive service center for new tires, regular maintenance, and auto repair work. We diagnose automotive problems and provide solutions at an affordable price. Call (207) 667-8000 or schedule your service online today. We'll get you back on the road in no time at a fair price.